Thank you for visiting our Honeymoon Registry. We are so excited to take the honeymoon of our dreams and create memories that will last forever. 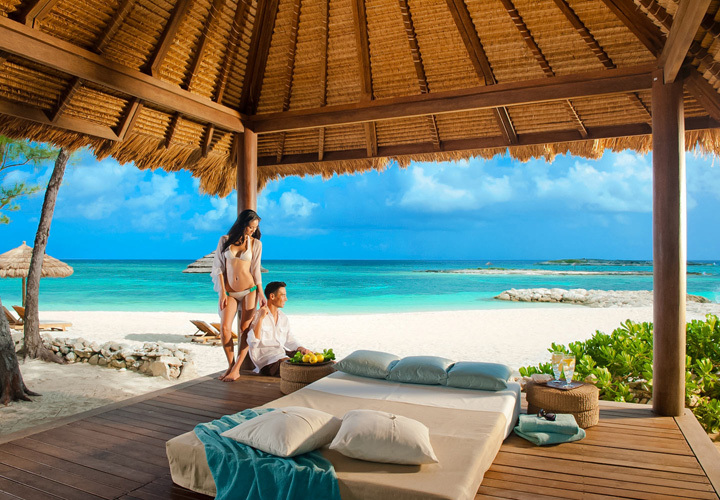 We have dreamed of the perfect honeymoon and at Sandals Royal Bahamian, we will discover genuine tropical charms, natural lush surroundings and soft elegant romance at this splendid island oasis. 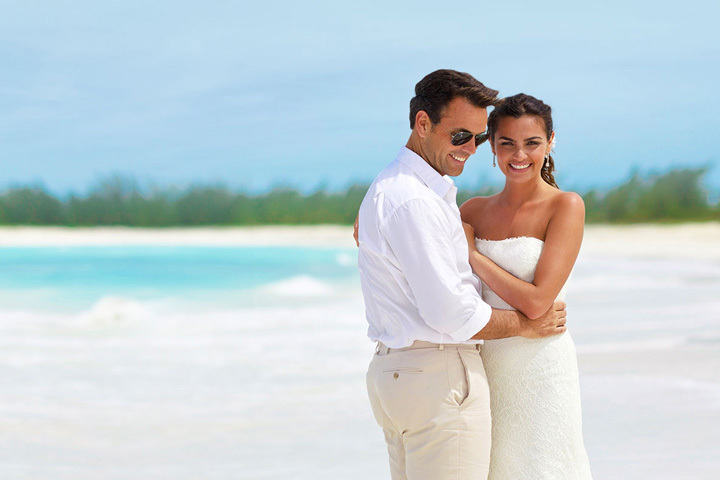 With your wonderful wedding gift, we will come across luxurious amenities, stunning suites beautifully designed with exotic island decor, and the pristine sugar white sands that frame sparkling turquoise waters. Thanks to you, we will celebrate our new lives together at this Luxury All Inclusive honeymoon haven set among the stunning beauty of Nassau, Bahamas! Enjoy this one of a kind experience as you cruise through Paradise Island Harbor taking in breathtaking views of Atlantis and a stunning sunset over the horizon. Engage your palate with our delicious BBQ style menu.